Home / News / Richardson’s Pleased to Announce Sponsorship of Norfolk Day 2018! Richardson’s Pleased to Announce Sponsorship of Norfolk Day 2018! Richardson’s is pleased to announce our sponsorship of Norfolk Day on the 27th July 2018! The event is backed by the EDP, Norwich Evening News and BBC Radio Norfolk, and we are proud to be sponsoring this fantastic day alongside Woodfordes. Norfolk Day encourages local individuals, communities, businesses, attractions and organisations to celebrate their pride and passion for our beautiful county. 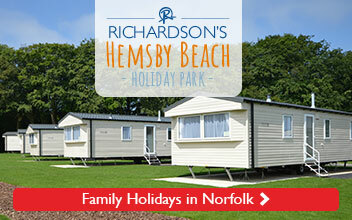 Here at Richardson’s we’ll be celebrating our years of work and play in Norfolk by hosting family fun events at our family friendly holiday park, Hemsby Beach Holiday Park! 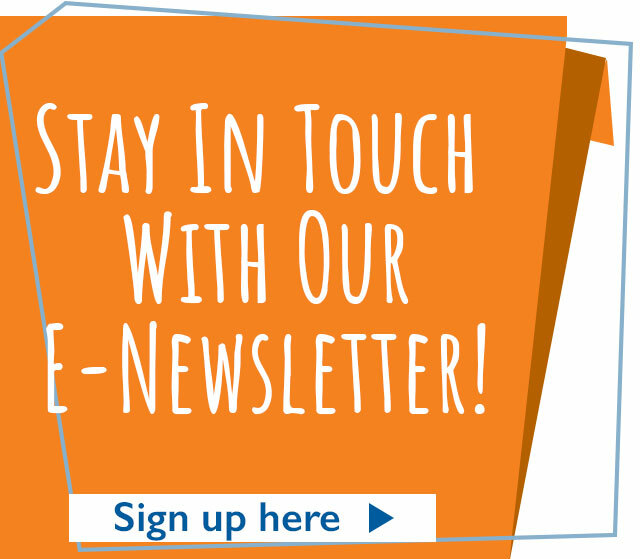 Our chief executive, Greg Munford, says it makes sense for our company to participate in Norfolk Day on account of our history in Norfolk: “Mr Robert Richardson founded the business now best known as Richardson’s over 70 years ago. 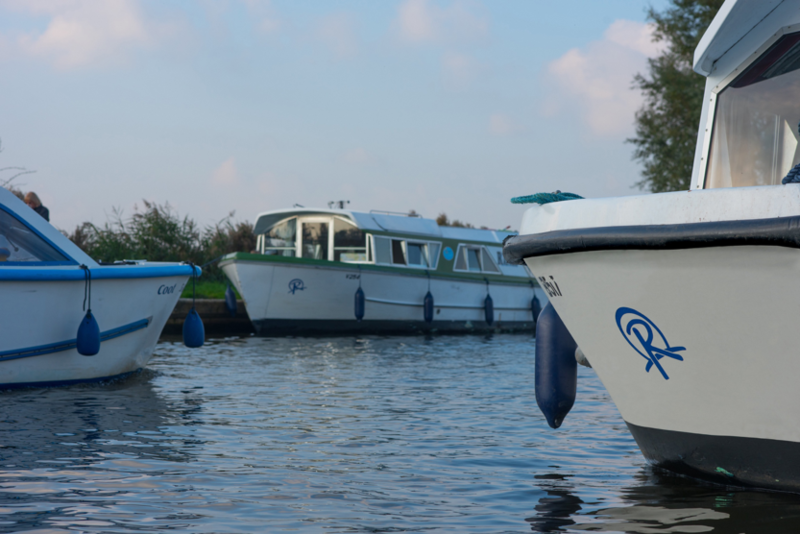 Our guests will be familiar with our boat hire operations, as well as our boat building operations, holiday parks and venues within leisure and tourism. “Continuing his legacy and returning to our roots, today at Richardson’s we have refocused our Norfolk based operations. 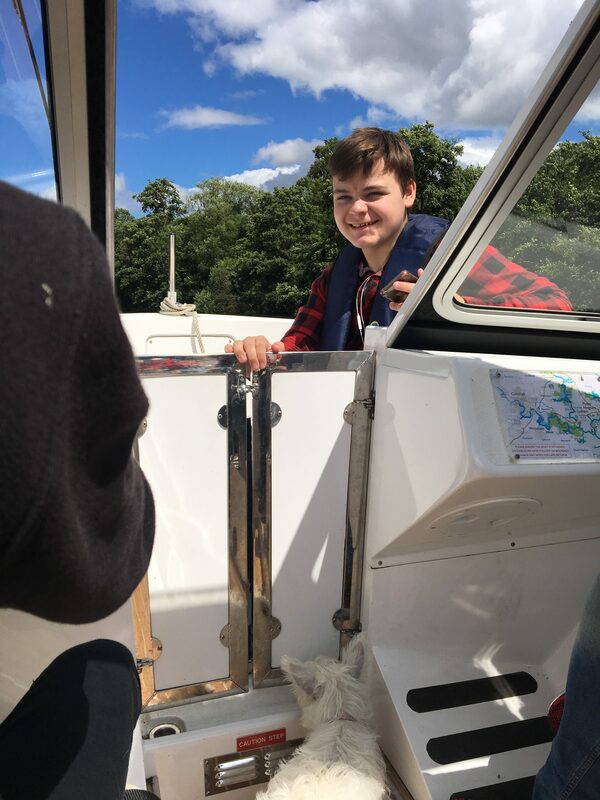 Greg says our business understands that our success isn’t solely built on having a great range of boats, or our fantastic new holiday park. 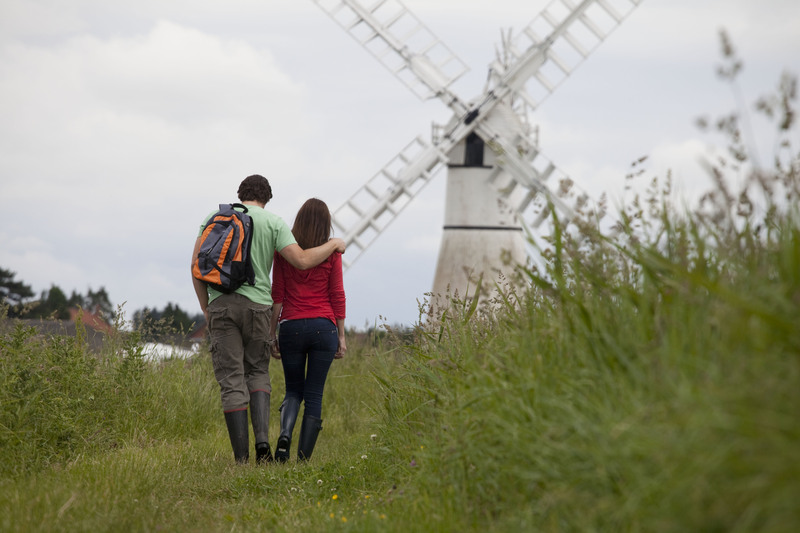 “People holiday with us because they want to visit Norfolk and the Broads National Park. “This is why Richardson’s has chosen to support Norfolk Day. Norfolk is a wonderful place to holiday, whether on the coast by the gorgeous golden beaches and lively seaside destinations or on the beautiful Norfolk Broads, an area of serenity, wonderful wildlife and history. We look forward to celebrating Norfolk Day on July 27th 2018, and we hope everyone is looking forward to expressing their passion for our wonderful county, too!